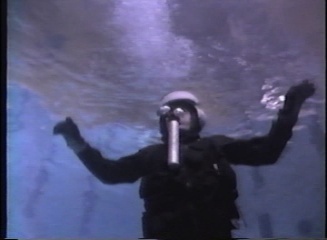 Seconds to Live: Underwater Egress Training (1988) was produced by the United States Air Force. 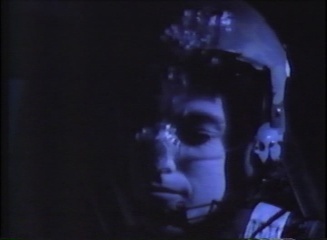 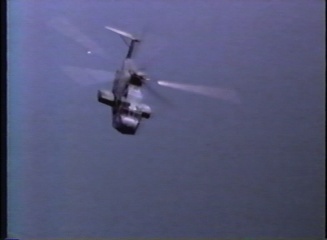 It discusses water egress from a crashed helicopter. 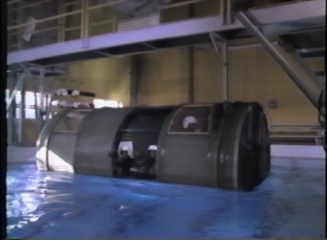 It shows how to prepare for the impact with the water, best locations to exit the craft and swimming techniques for effectively clearing the wreckage. 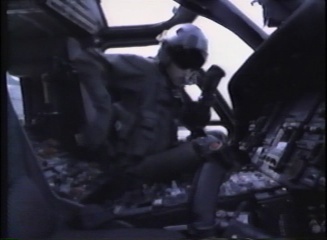 This training film provides the most emphasis on jettison procedures, how to find reference points underwater and how to deal with disorientation when you don't know which is typical in a water crash.